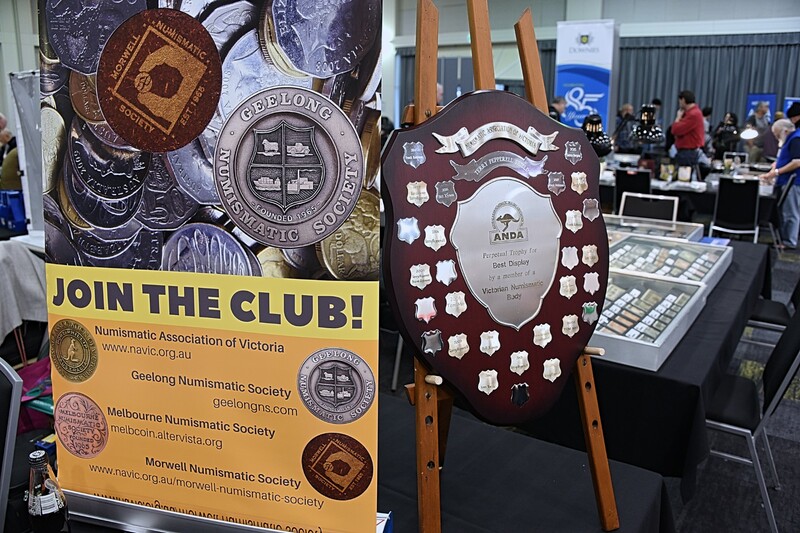 On the weekend of the 18th & 19th of August people from all over Victoria (and beyond) descended on the Melbourne Park Function Centre to add to their collections. 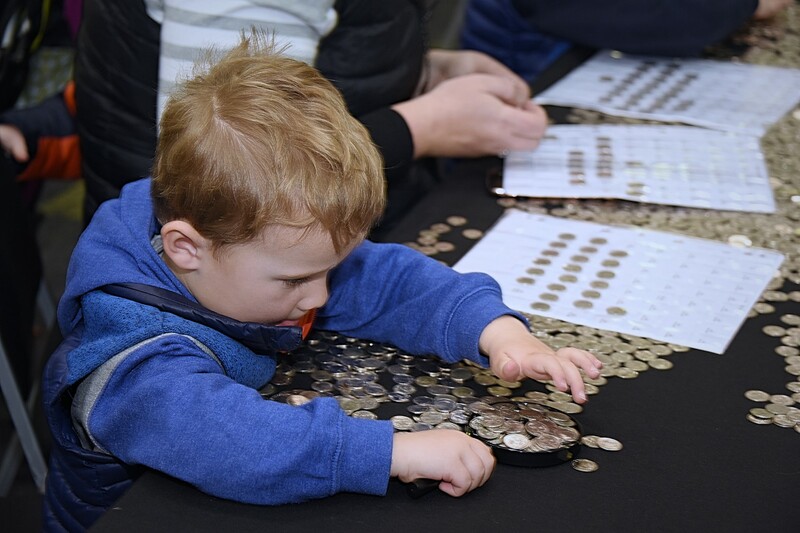 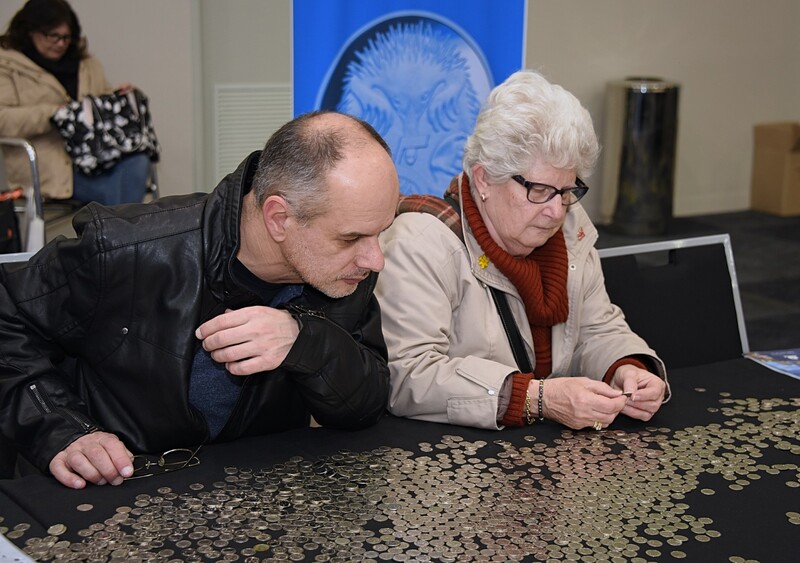 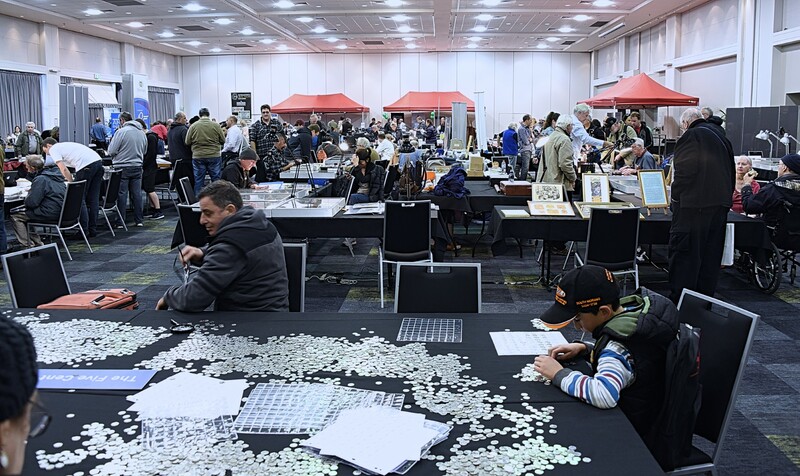 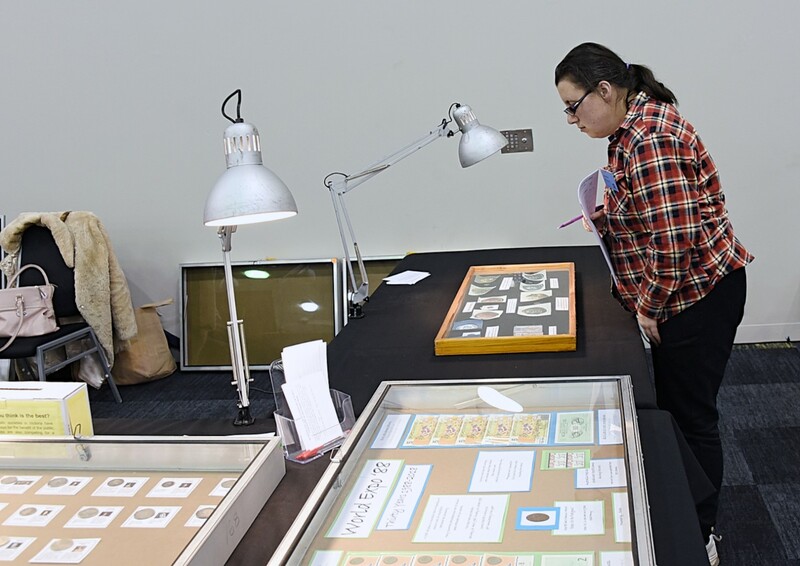 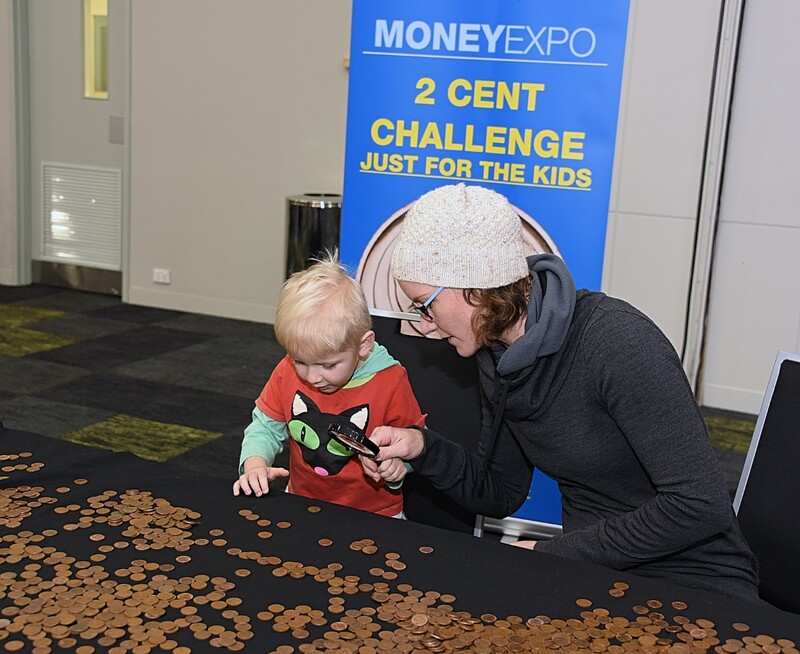 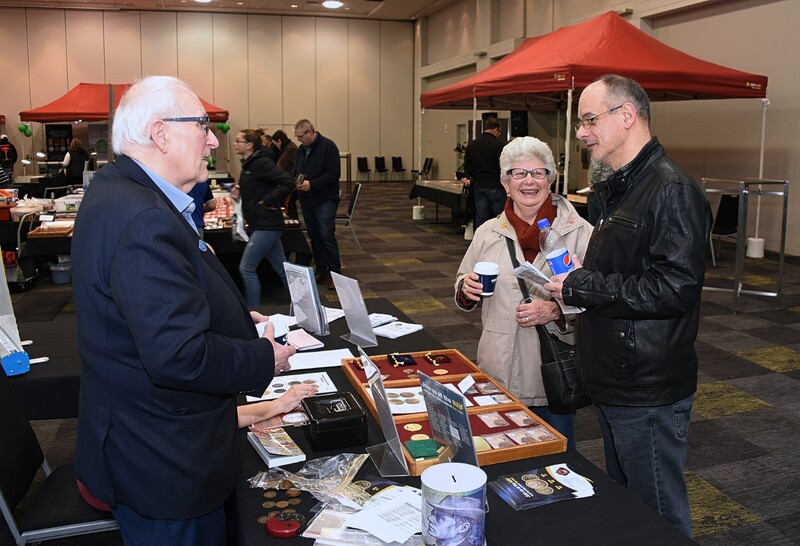 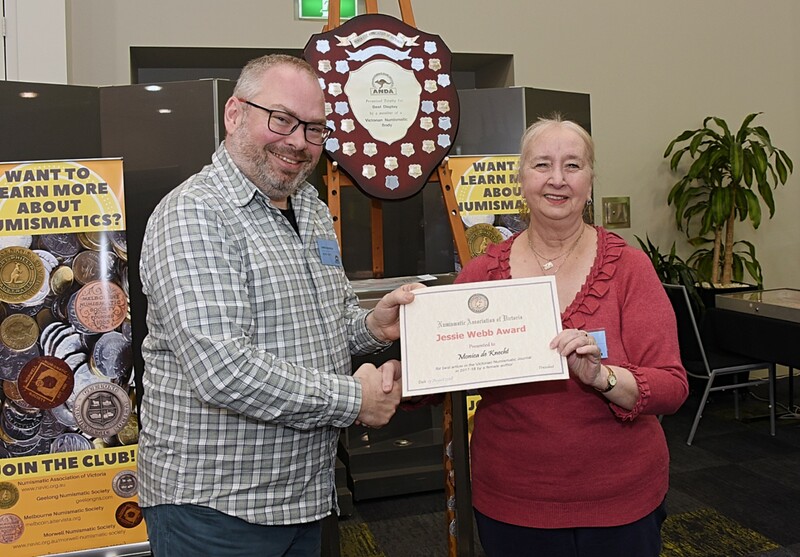 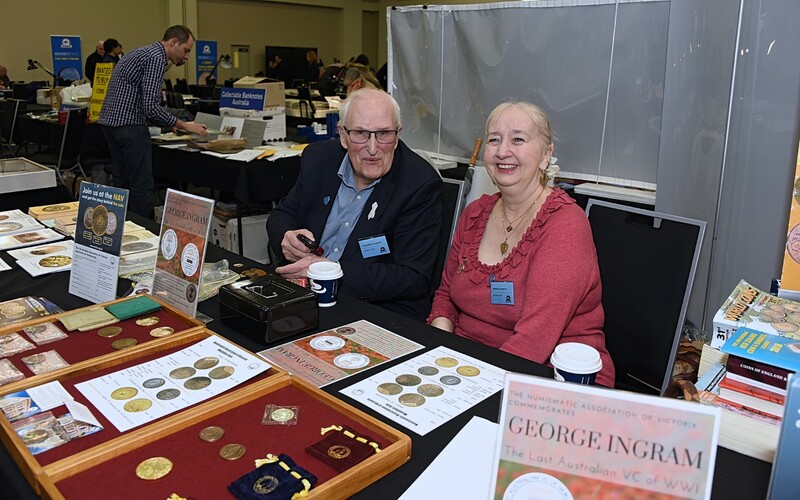 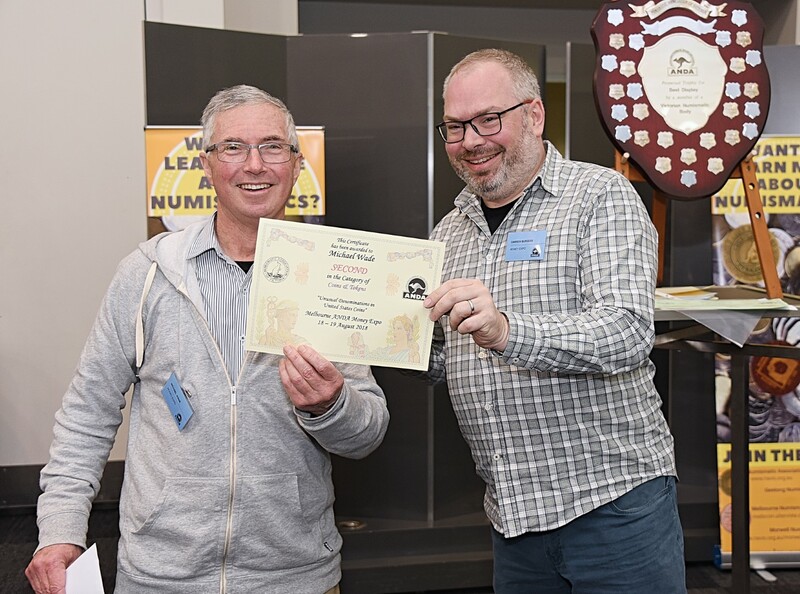 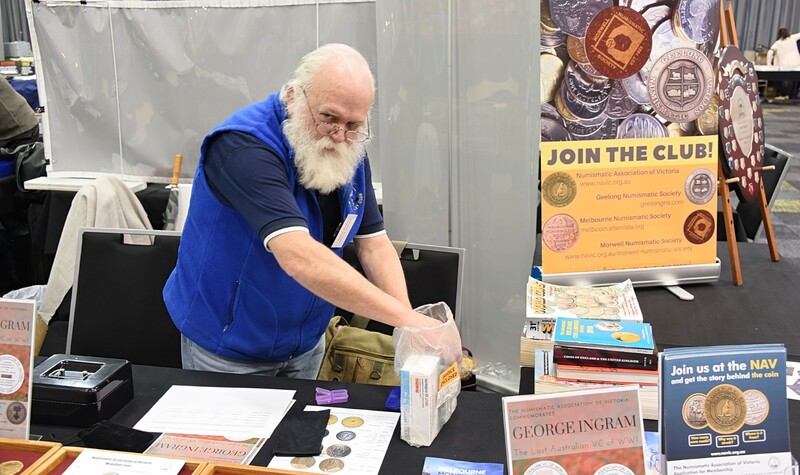 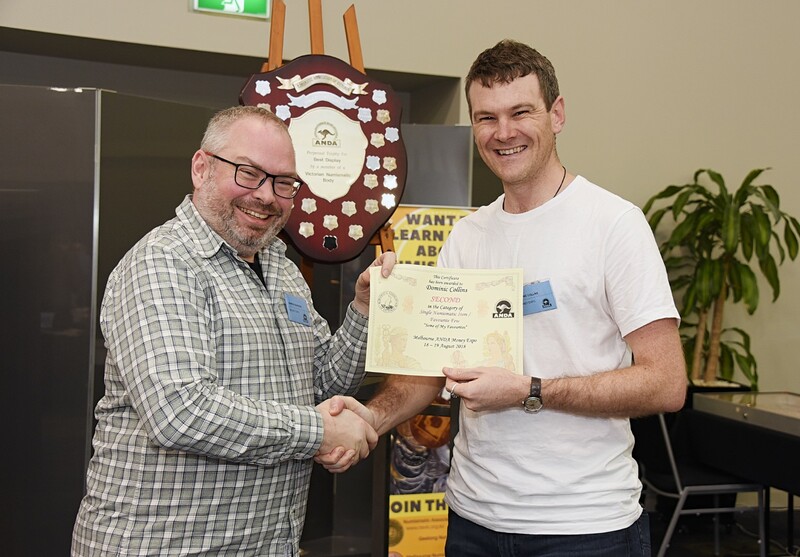 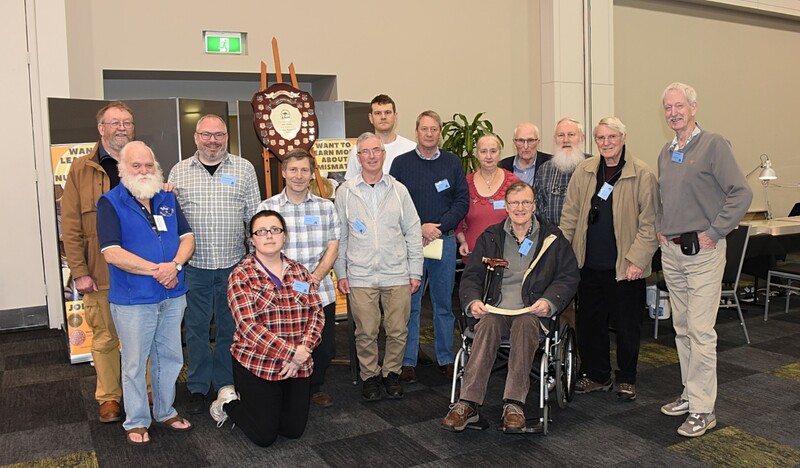 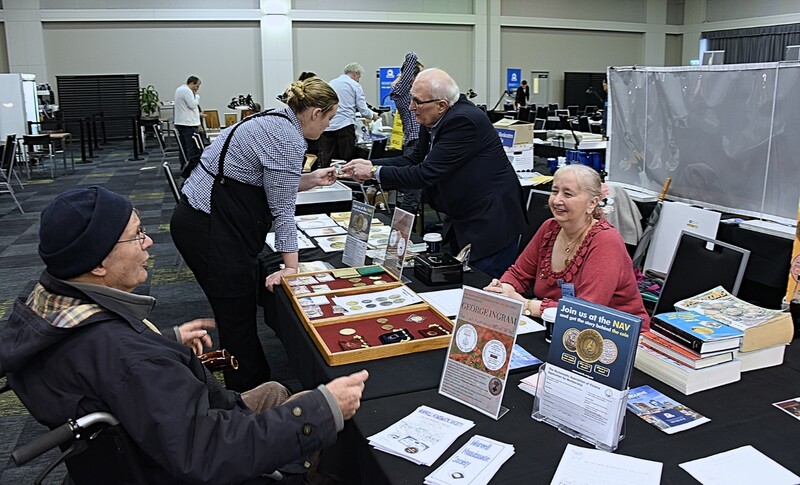 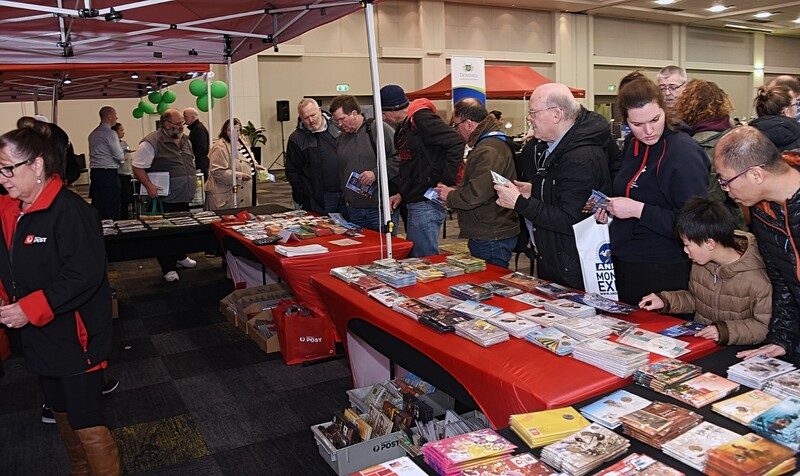 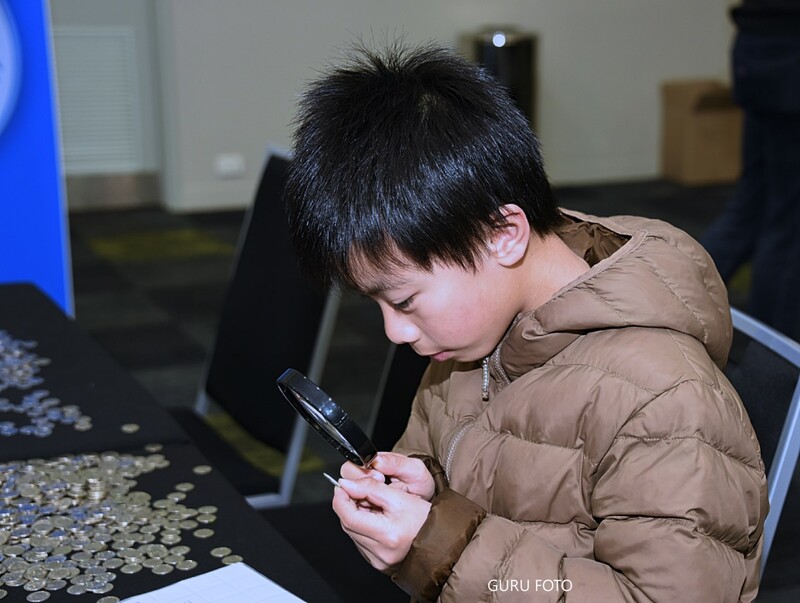 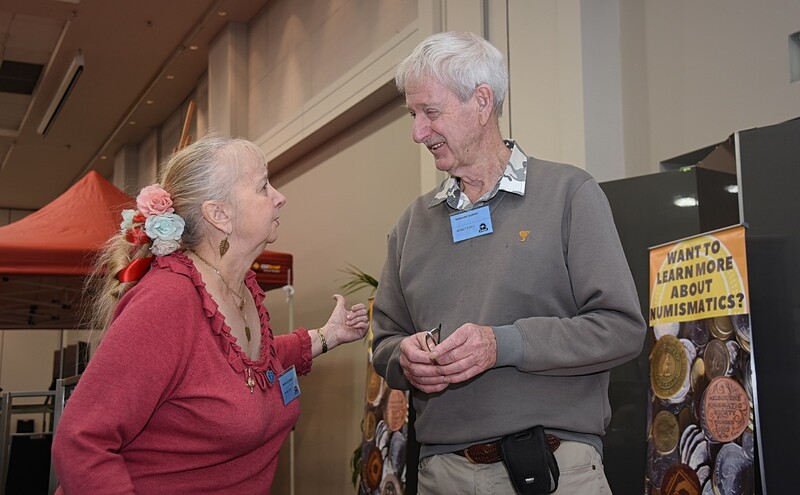 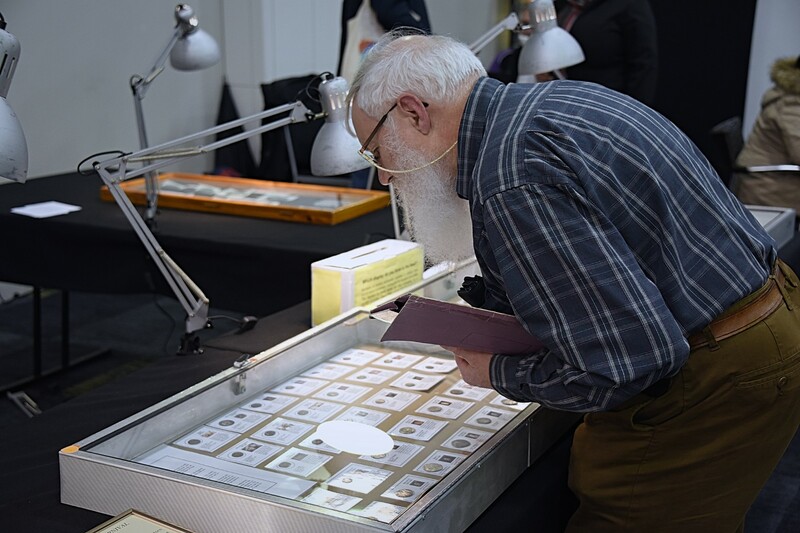 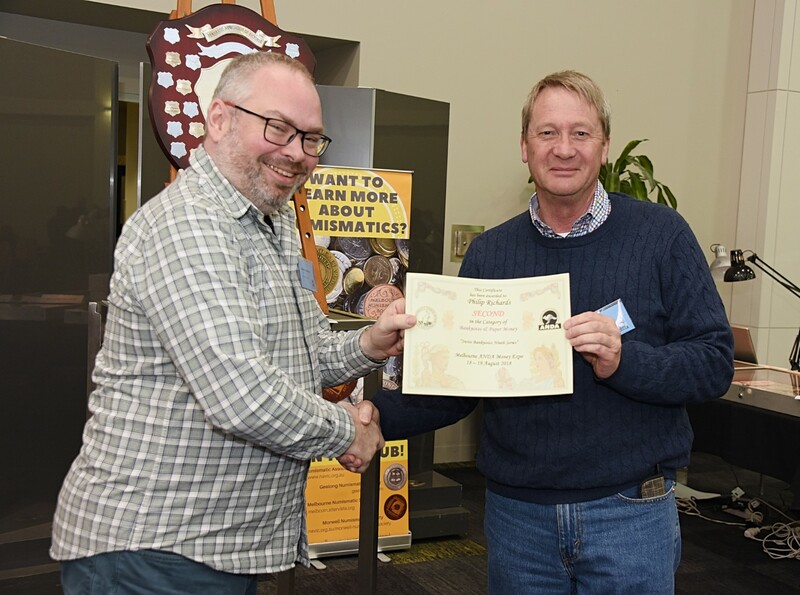 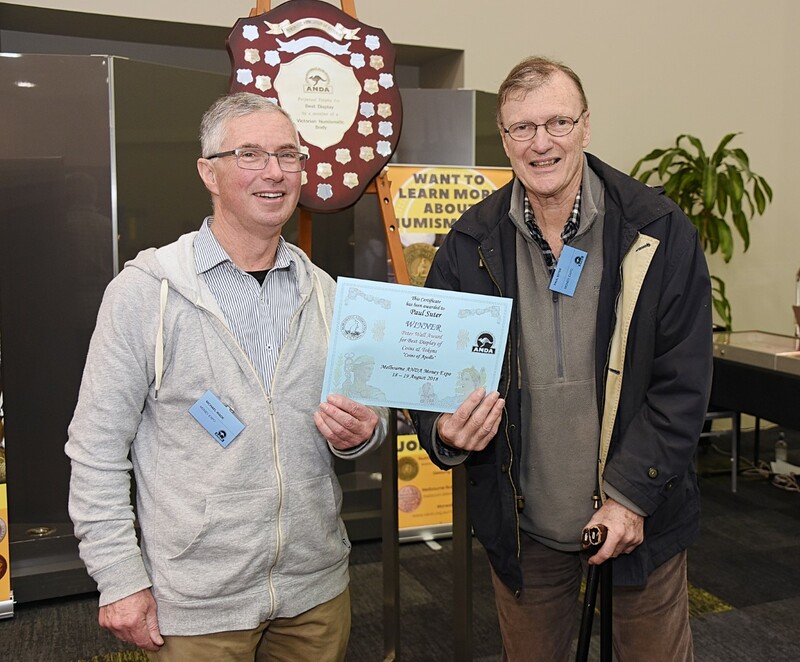 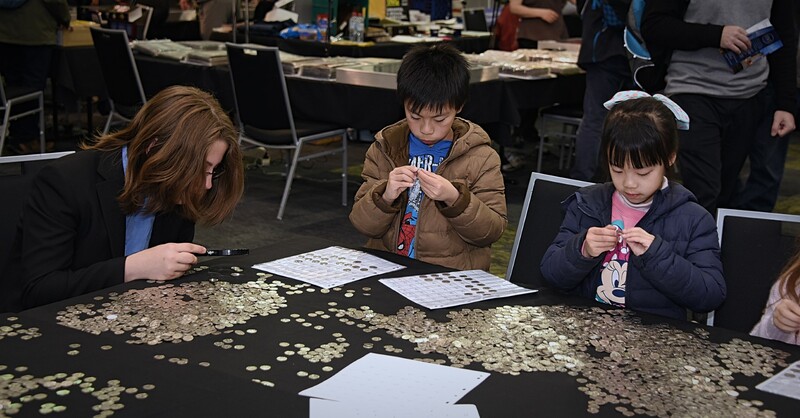 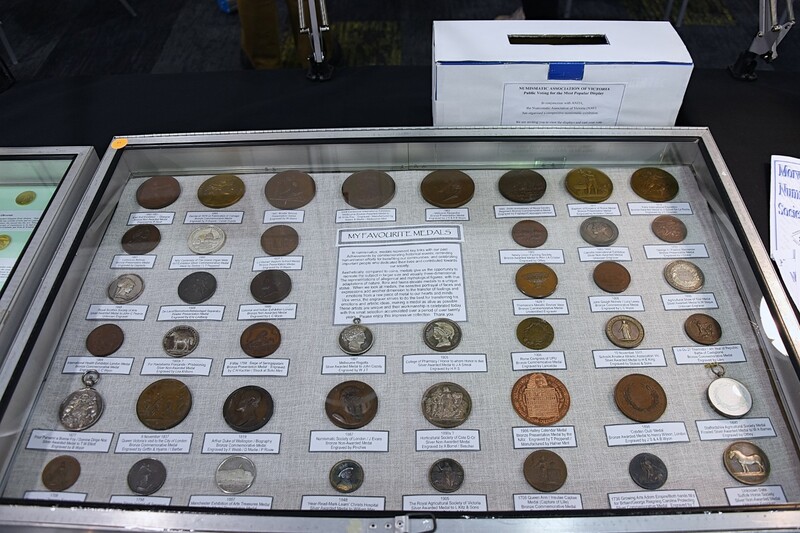 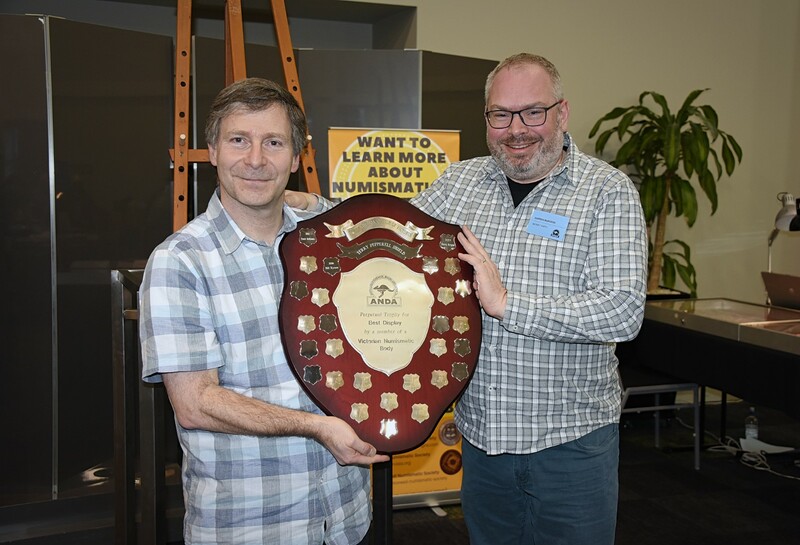 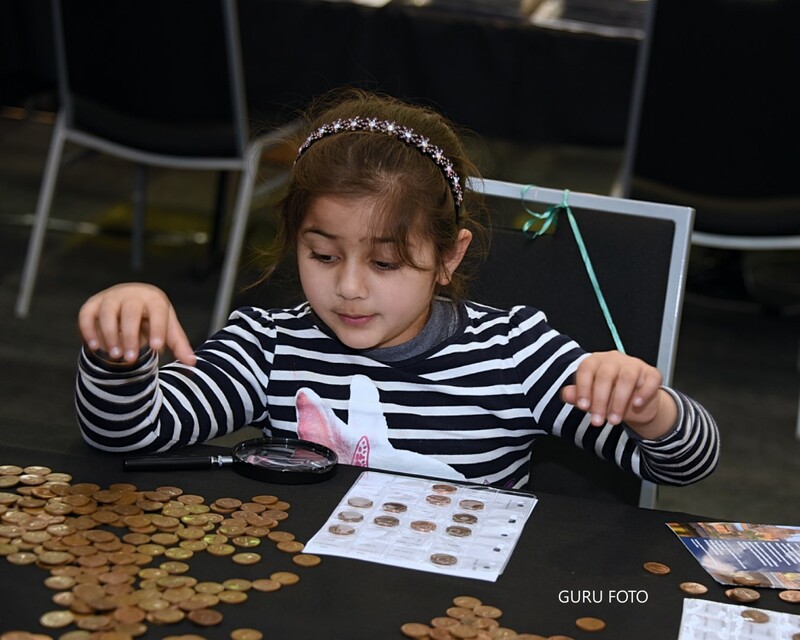 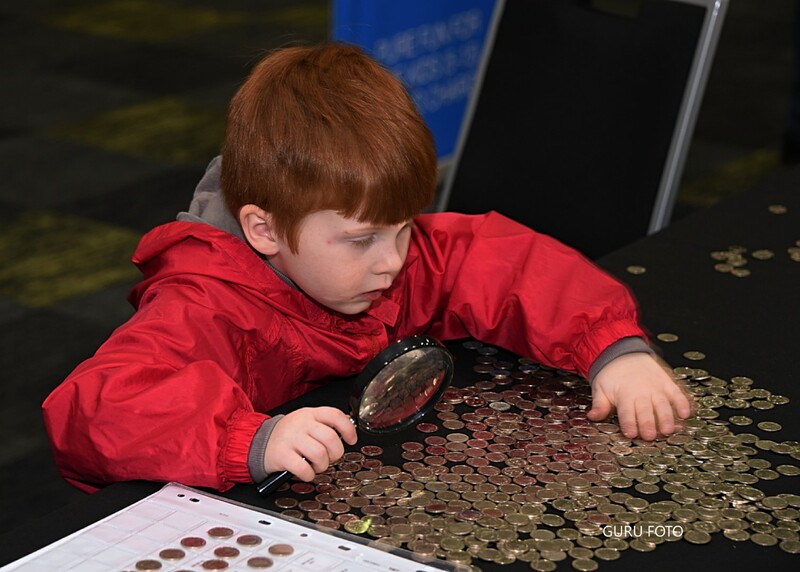 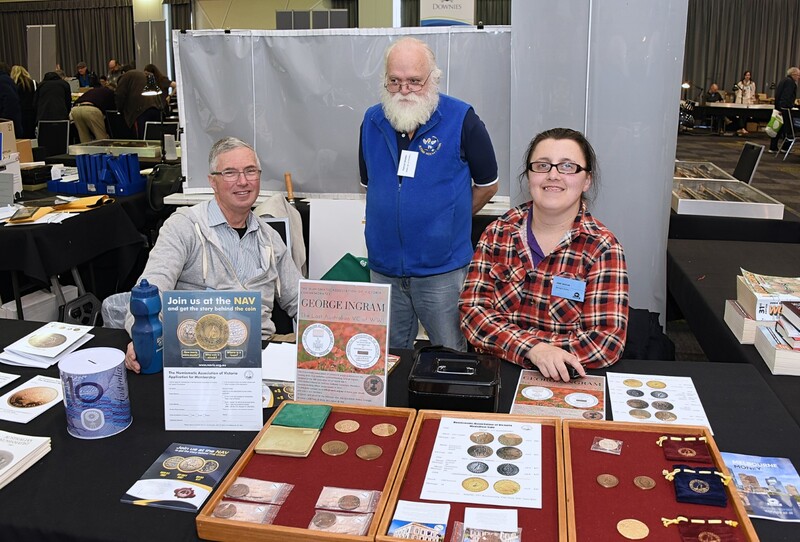 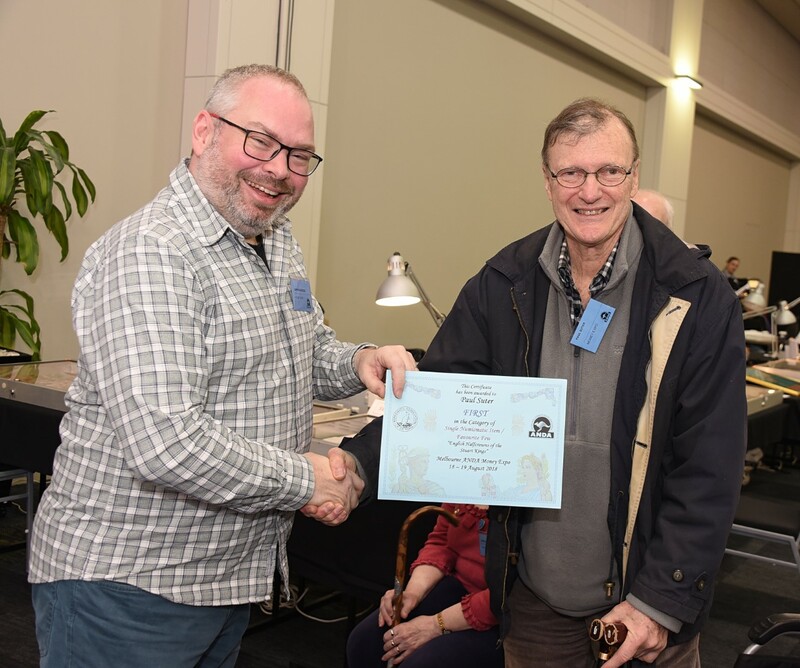 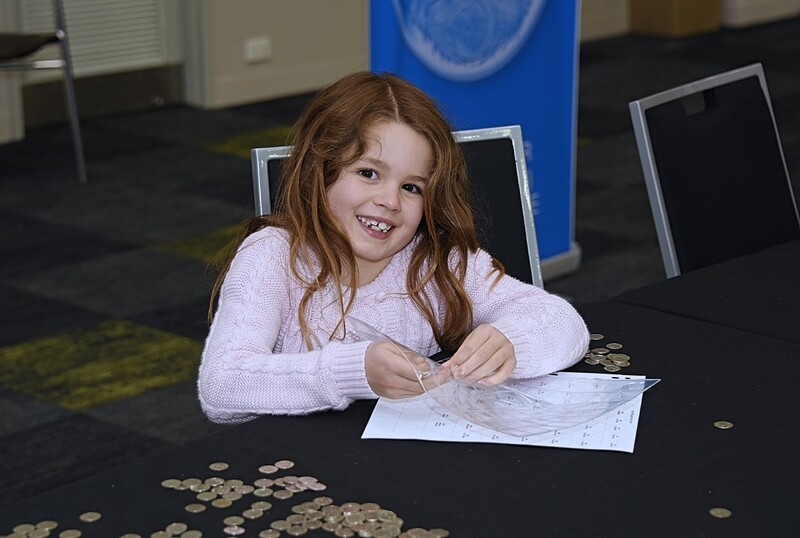 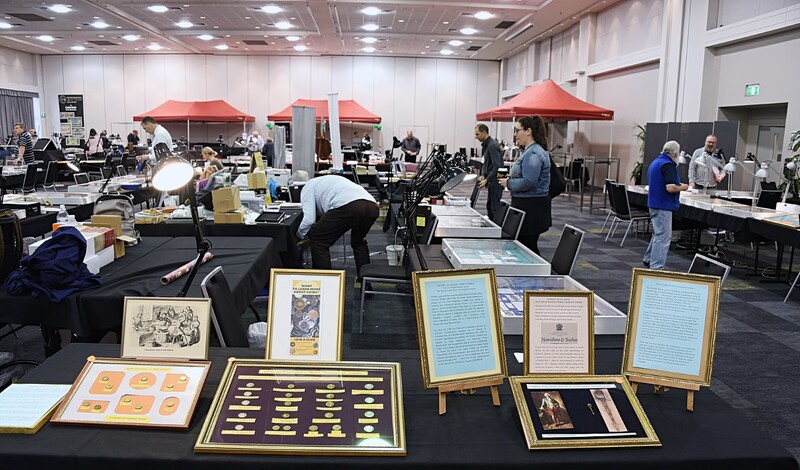 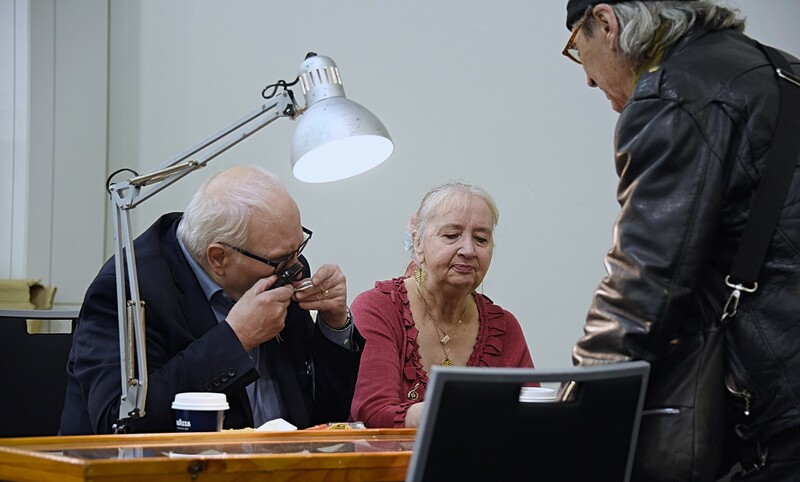 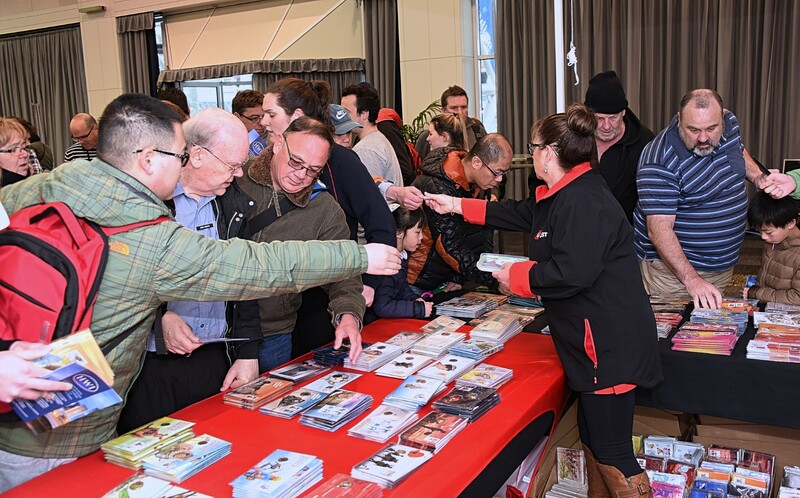 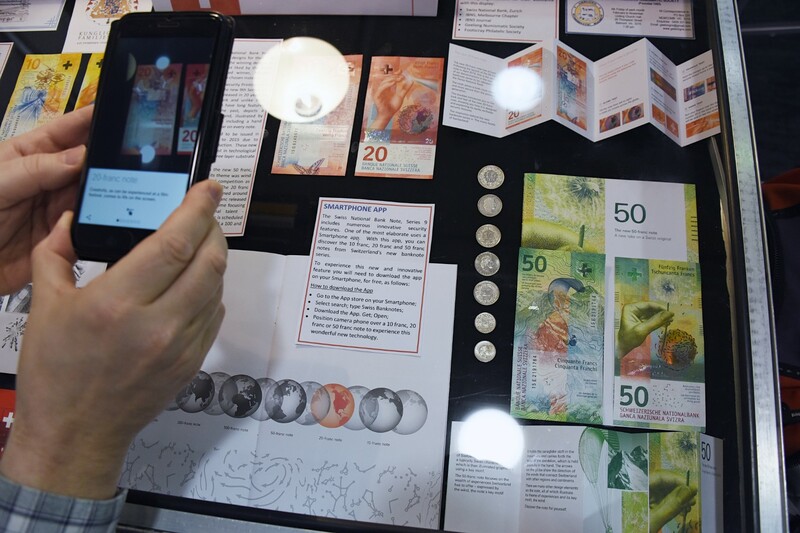 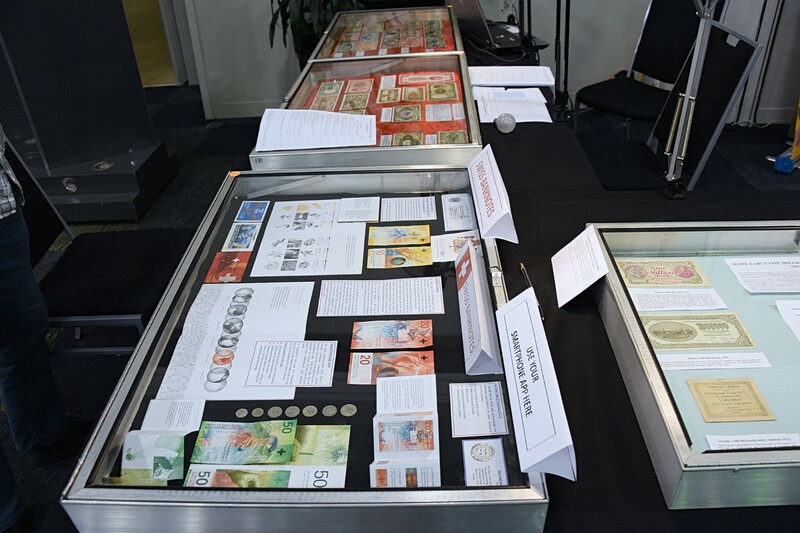 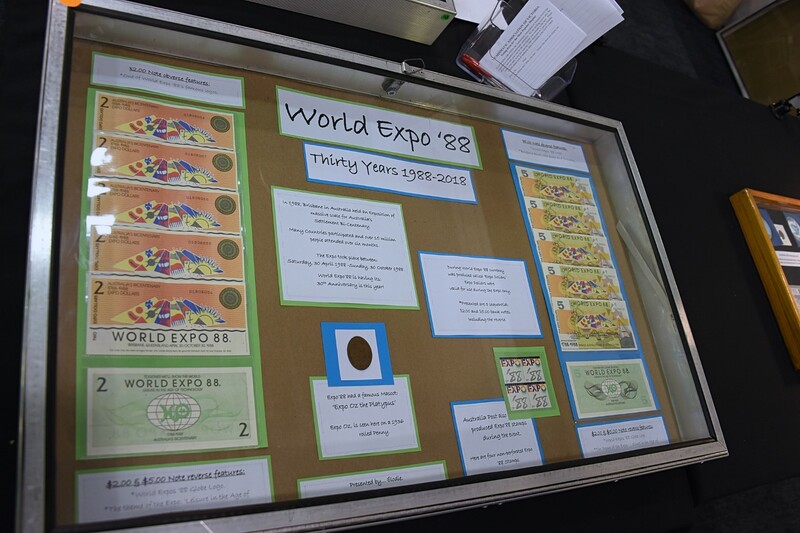 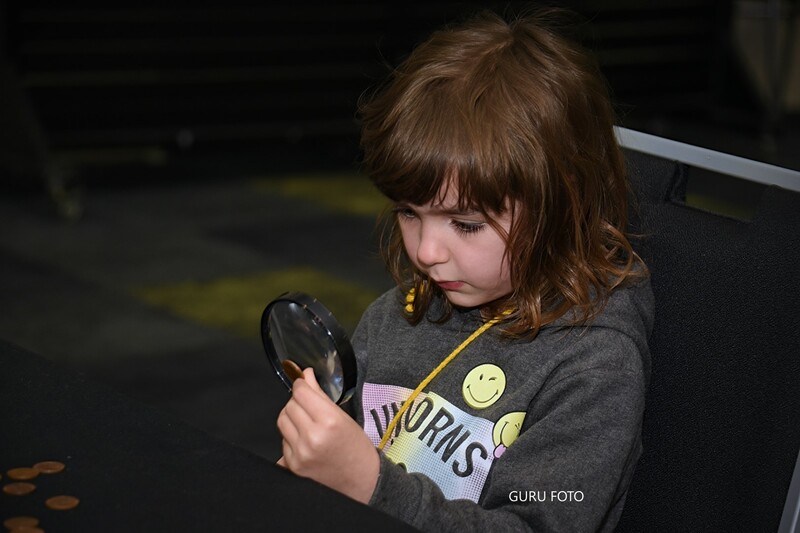 Collectors of all ages were in attendance and members from the NAV and Melbourne, Geelong and Morwell Numismatic societies were on hand to assist collectors and also put on a record number of displays. 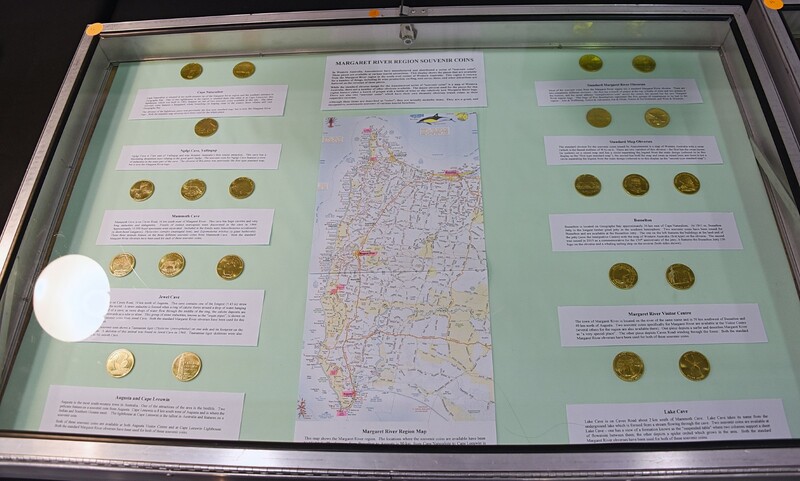 All photos courtesy of NAV member Guruswamy Perumal, APG Photo.